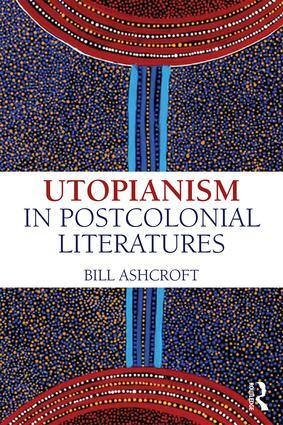 Postcolonial Studies is more often found looking back at the past, but in this brand new book, Bill Ashcroft looks to the future and the irrepressible demands of utopia. The concept of utopia – whether playful satire or a serious proposal for an ideal community – is examined in relation to the postcolonial and the communities with which it engages. Studying a very broad range of literature, poetry and art, with chapters focussing on specific regions – Africa, India, Chicano, Caribbean and Pacific – this book is written in a clear and engaging prose which make it accessible to undergraduates as well as academics. This important book speaks to the past and future of postcolonial scholarship. Bill Ashcroft is an Australian Professorial Fellow in the University of New South Wales, Australia. He is author and co-author of sixteen books, including the seminal text The Empire Writes Back, and is one of the leading figures in Postcolonial Studies.